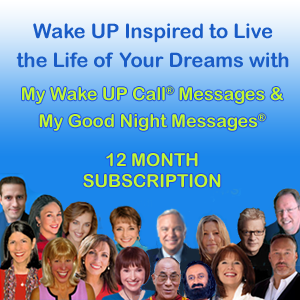 Awaken to your prosperity with messages from Mat Boggs, based on The Science of Getting Rich. 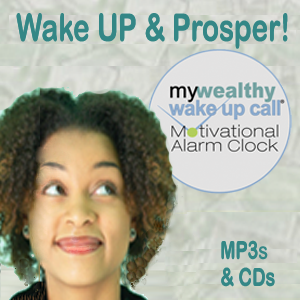 Awaken to your prosperity every day with messages based on The Science of Getting Rich by Wallace Wattles. You’ll be inspired to “go forth and prosper”! Awaken to your prosperity with Mat Boggs & The Science of Getting Rich. Mat has appeared on dozens of national media venues including: The Today Show, CNN Headline News, Fox News, CNN Showbiz Tonight, ABC Family, Oprah and Friends XM, Good Morning America, the Hallmark Channel, The Washington Post, The LA Times, The Daily News, and contributed to an international peace symposium with His Holiness the Dalai Lama. As a motivational speaker, Mat has shared the stage with world-renown teachers like Marianne Williamson, Mark Victor Hansen, Jack Canfield, Bob Proctor, Gary Zukav, Michael Beckwith, Mary Morrissey, and Dr. Pat Allen. A certified Life Success Consultant, Mat has helped CEO’s, entrepreneurs, authors, sales people, managers and ministers achieve extraordinary results in their lives.